We’ve finally drawn the raffle, folks! 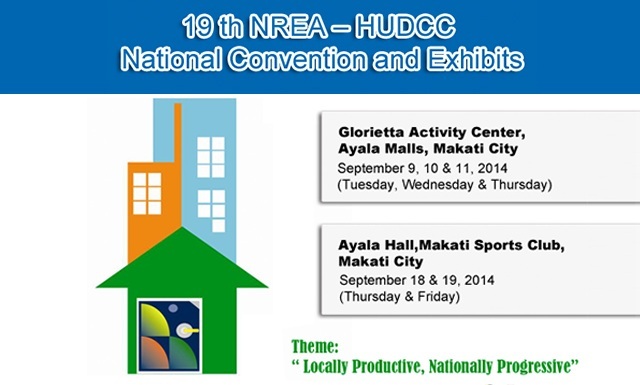 To those who joined our booth raffle last September 9 to 11 during the 19th NREA-HUDCC Trade Exhibits and National Convention at Glorietta Mall, Makati, the wait is over! Out of 44 raffle entries received, we have picked two lucky winners who will each get a free three-days, two-nights’ accommodation at Primavera Residences – our award-winning green property in Cagayan de Oro. The free 3-days, 2-nights’ accommodation also comes with free breakfast for two. 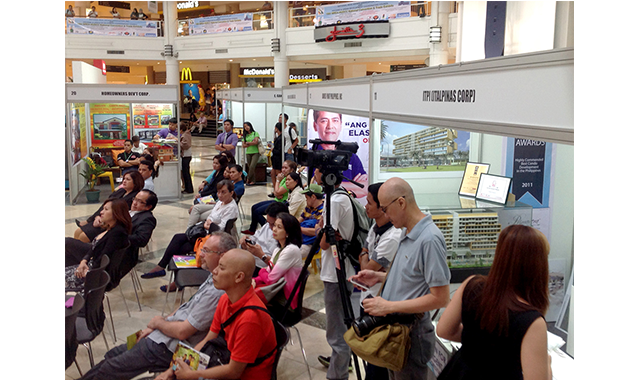 Organizers of the trade exhibit also raffled off a free three-days, two-nights’ accommodation with free breakfast at Primavera Residences during the event. The winner who took home the prize was Mr. Jose V. Manalad. We will be getting in touch with the winners soon for the details on how they can claim their prize. 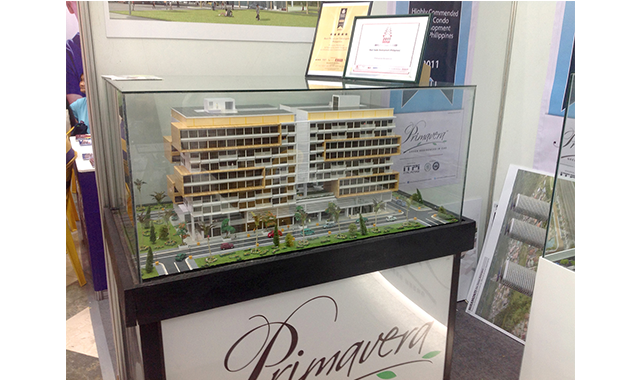 To learn more about Primavera Residences, visit the website at www.primaveraresidences.com. For any inquiries, call +63-917-7921080 or email us at support@italpinas.com.